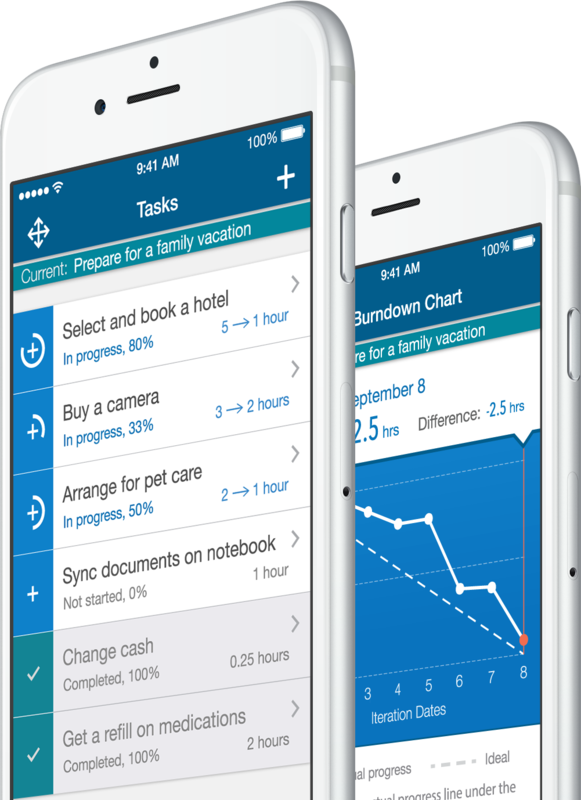 The iPhone application dedicated to manage your personal tasks and goals using Scrum approach. Get organized, stay focused, achieve your goals. Scrum is a project management strategy. It appeared in late 80s and quickly became very popular. The fact is that most of the projects in software development now are using this approach. It is also becoming more and more popular in other areas, including one-man projects. 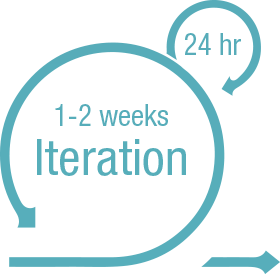 A main characteristic of Scrum is that it's iterative. Rather than planning out every detail in advance, you'll work in small chunks, stopping frequently to re-evaluate, learn, and change course if needed. These small chunks of time are called Iterations or Sprints. For one-man Scrum usually it is one week long. When an iteration starts, you focus only on goals and tasks you want to achieve during this period. After an iteration finishes, you re-evaluate what has been achieved and what is next and start new iteration. 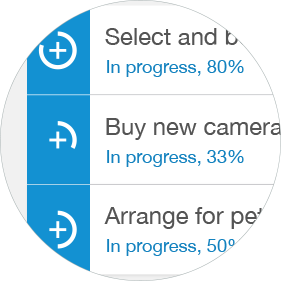 At the beginning of an iteration you select priority tasks which you can complete during this time (e.g. one week). 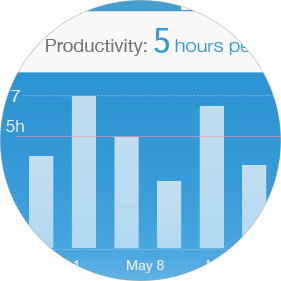 Then, once a day, you mark completed tasks or update remaining time on tasks that are in progress. 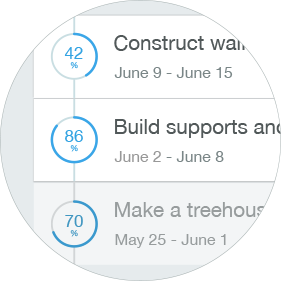 This way, on Burn Down chart, you can clearly see if you are on track. 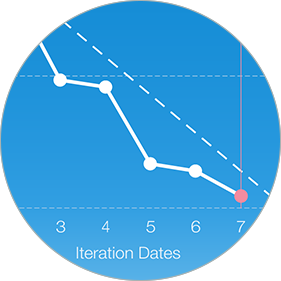 At the end of the iteration you see measured results: how much was accomplished and what your actual productivity is. You can also self-reflect on where you excel and what can be improved. This is valuable experience, which will help in achieving your next goals.